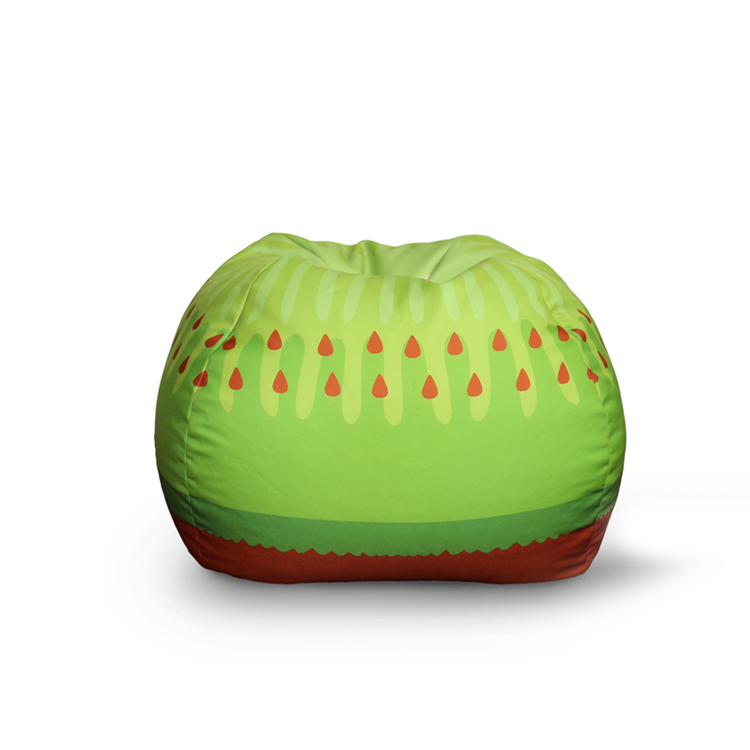 Hot sale 100% polyester bean bag,This Collection Pattern Bean Bag was design in 2017.If you are a retailer, we can provide colorful box with handle! Normal package 1 piece / PE bag, 10 bags / carton. Remark:All material is eco-friendly and we only provide bean bag cover without filling beans,our clients choose 100% EPS beans in their market ! 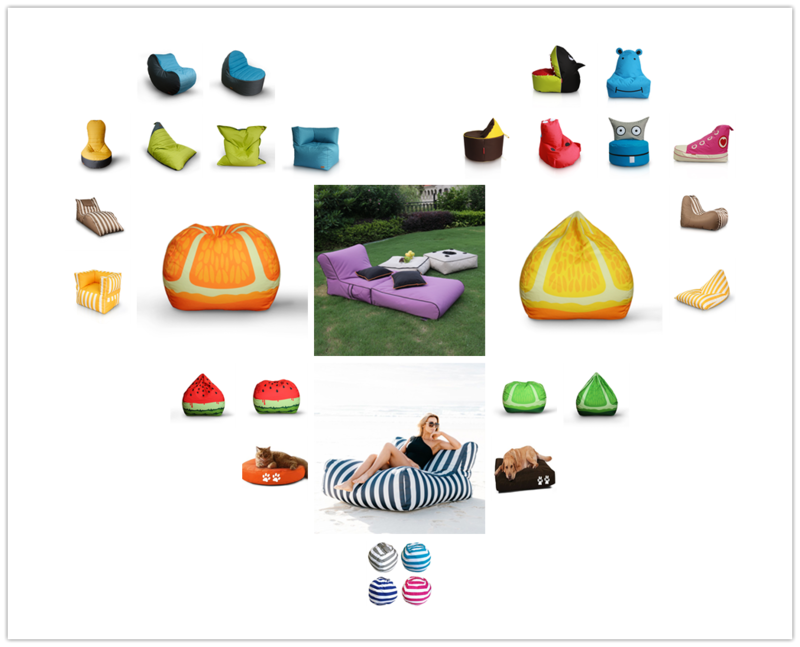 Looking for ideal Bean Bag Wholesale Manufacturer & supplier ? We have a wide selection at great prices to help you get creative. 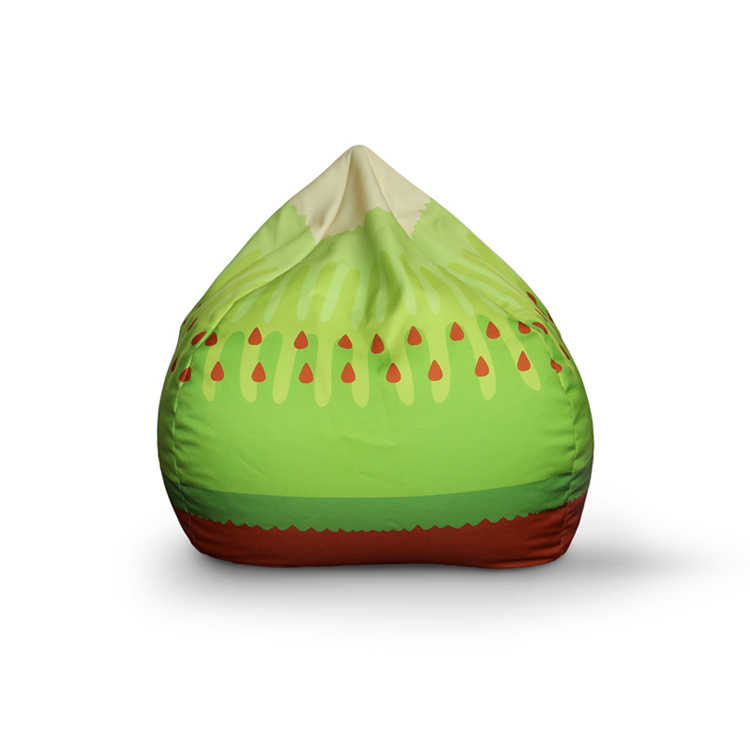 All the Cheap Bean Bag are quality guaranteed. 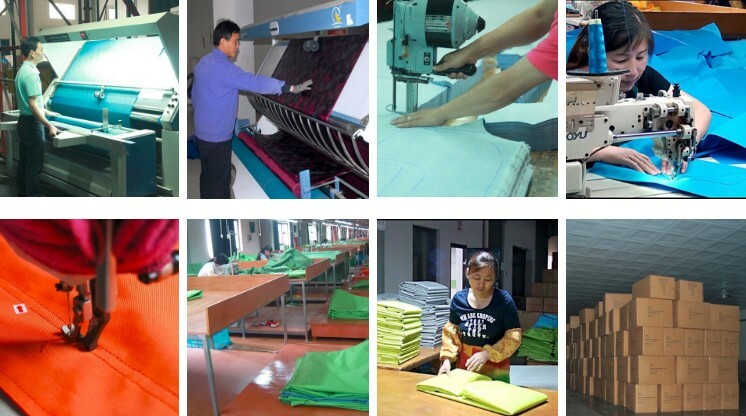 We are China Origin Factory of Polyester Bean Bag. If you have any question, please feel free to contact us.